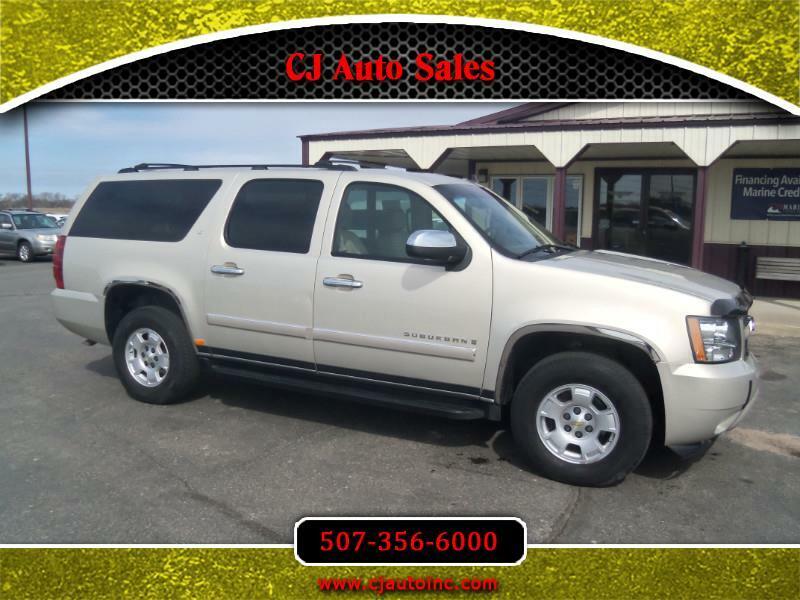 If you are looking for a super clean Suburban make sure to check this one out. Don't be fooled by the miles. The body on this truck is amazing for the year. It don't have the typical rust on the dog legs and bottom of the doors. Come drive the truck and you will be pleasantly surprised!! !